Remember folding paper into a hand-held fortune teller, paper airplane or secret note square? 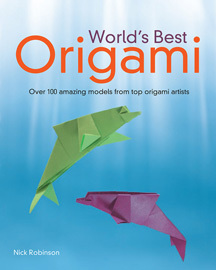 Whether a fortune teller novice or a seasoned paper-folding expert, the new book World’s Best Origami challenges readers with more than 100 of the most unique and best-loved origami patterns ever created. I was super excited to get a copy of World’s Best Origami to review. I purchased some origami paper in various sizes and colors and was ready to start folding. Once the book arrived, I dove right in. Now if you’re the sort of person who takes the time to know what they’re doing, you’ll really appreciate the first chapter of the book where they give you the “Origami Basics.” That covers basic folding (mountain vs. valley) and an introduction to the symbols, bases and techniques that they’ll use throughout the book. I was not that sort of person. I immediately looked through the table of contents to find something cool to fold. There are lot of options to choose from as well – from complex shapes to flowers to animals to people. Each section has a collection of origami designs that range from a level 1 difficultly to level 5. 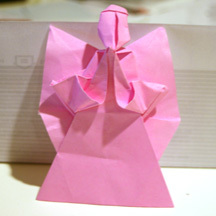 Me being me, I dove right in and chose a level 5 origami folding diagram for making an angel. Pretty cool, right? But the fun didn’t stop there. I then moved on to a level 2 frogs head. Followed by an amazing two-color box. One of my fellow testers joined in on the fun with a swan. I was amazed by how much fun I had folding these little pieces of paper. 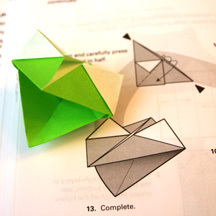 Each origami folding diagram was like learning a secret to a paper folding puzzle. Time does fly when you’re folding, and it’s something that could be fun for both kids and adults. The instructions detailed each step and fold that you needed to make, but I did find some of the instructions required some additional pondering in trying to figure out what I was supposed to do, so this book probably is more for kids and adults ages 10 and up. 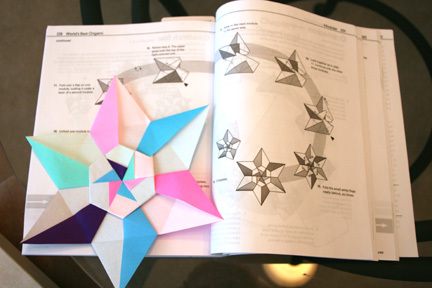 With over 100 origami folding diagrams, detailed how-to instructions, and step-by-step folding guides, World’s Best Origami is a great way to dive into the art of paper-folding. 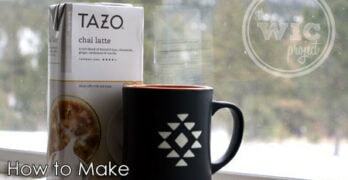 It’s fun (and actually quite relaxing) and will impress your friends. One winner will receive their very own copy of World’s Best Origami by Nick Robinson. 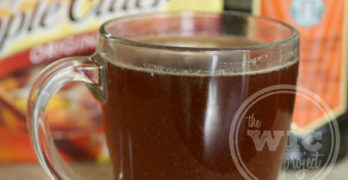 Giveaway ends at 11:59 PM EST, December 24, 2010. I would fold with my kids. I’d like to fold paper napkins. I’ve dabbled in origami in the past and I usually do it when I’m with my grandkids. They adore it. My best fold in the flapping bird but I’d love to learn some new interesting folds. My daughter and I love to craft together. 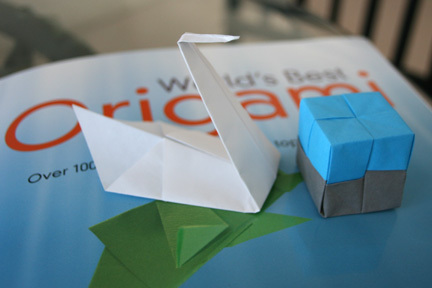 We have been thinking of trying this Origami out for awhile now. I just love the way it looks. I would like to fold a wallet to carry my money in. I love origami although I haven’t done it for awhile. I would like to make a Christmas Star. I’d like to decorate a tree with origami ornaments made of holiday wrapping paper. I’d love to learn how to fold the single page to shape a bolloon type ornament. I would like to fold swans with my daughters. I would fold with my daughters. If there is a paper airplane of some sort that would be great for me and my son to do together, I try but am not to good at it. I’d love to fold with my kids. I would like to learn to make the Angel with my little sister! 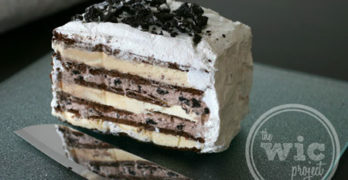 I would love to do this with my 6 year old and 9 year old! i’d like to fold with my mother. My daughter and I both like to do Origami. We would use this to learn some new projects together. Fold Christmas decorations for our tree or Cranes.